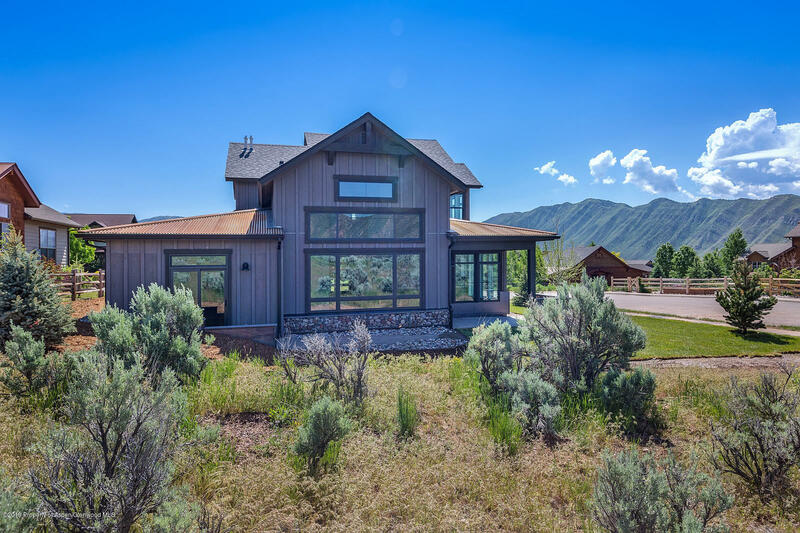 Brand New High Performance House in Lakota Canyon! This custom built home backs up to open space and inspiring views. You will love the beautiful modern finishes expertly blended with classic touches. Constructed of insulated zip panels and high density insulation, great care went into the energy efficiency of this house. Landscaping with irrigation it will be completed by builder. Many upgrades including wide plank wood floors, vaulted living room, white quartz countertops throughout and a gorgeous custom floating staircase, Prepare to be wowed!